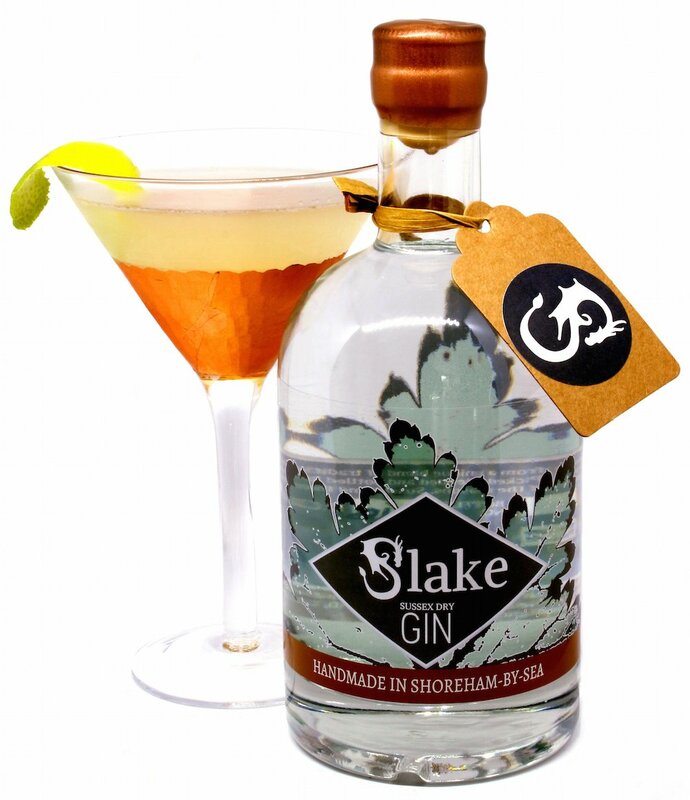 Small batch Slake gin, produced just metres from the beach at Shoreham-by-Sea, contains ingredients its creator Tom Martin-Wells has actually foraged from around the Sussex countryside. 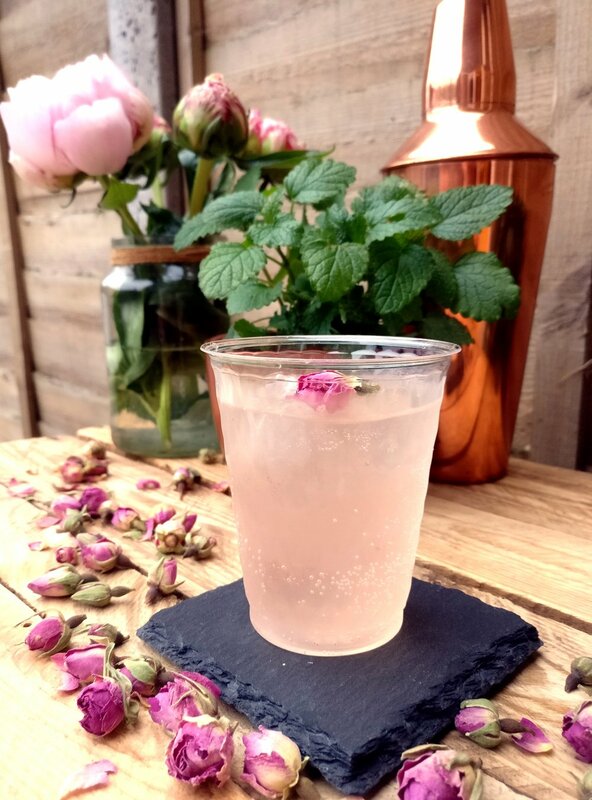 Starting from the question ‘what would work for gin that’s local?’ he strives to both recreate classic gin flavours and give them a new twist using ingredients that are local wherever possible. 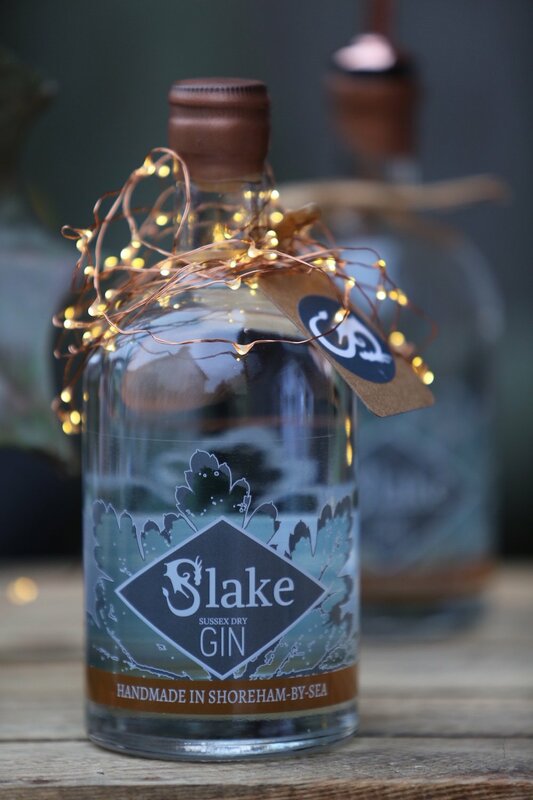 Order Slake online or look out for it at local festivals and in good Shoreham and Brighton bars, restaurants and wine shops. Or, make an appointment to buy from the gin workshop door. 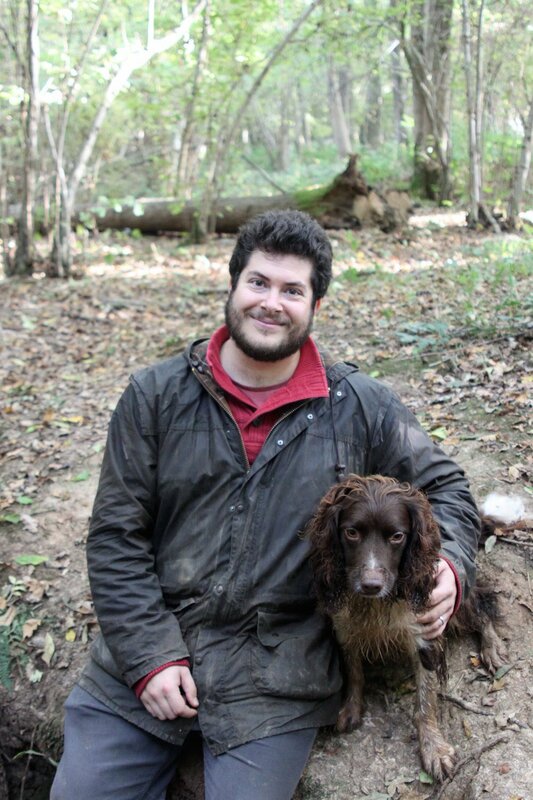 Bottles are available in different sizes from £6-£38 so perfect for gifting as well as for your own enjoyment.